It’s only been a few months since two of Australia’s biggest supermarket chains — Coles and Woolworths — decided to stop giving out single-use plastic shopping bags, and already, the country has seen significant results. According to the National Retail Association in Australia, in the three months since the bans were introduced in the land down under, there has been an 80 percent decrease in plastic bag consumption — or about 1.5 billion less bags in circulation. 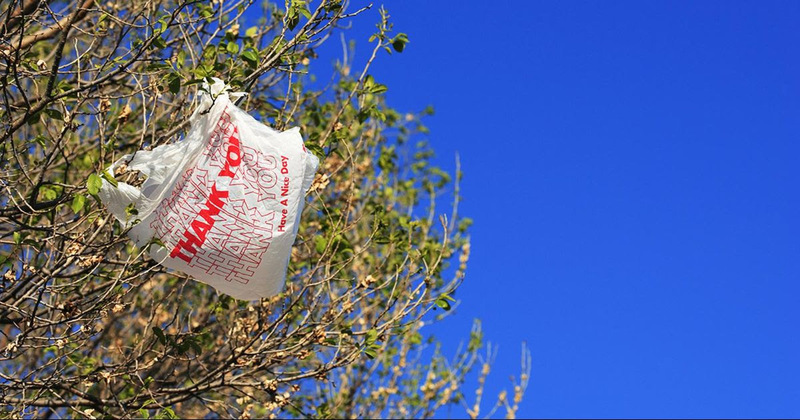 YES to NO plastic bags!